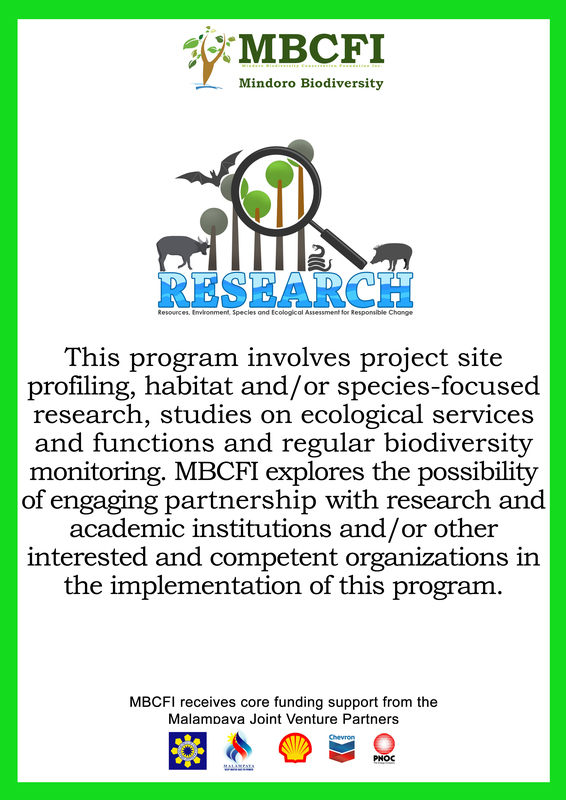 A survey on the marine and terrestrial areas of Apo Reef Natural Park was conducted on 24-26 March 2017 to update the biodiversity information of the Protected Area and its management plan. 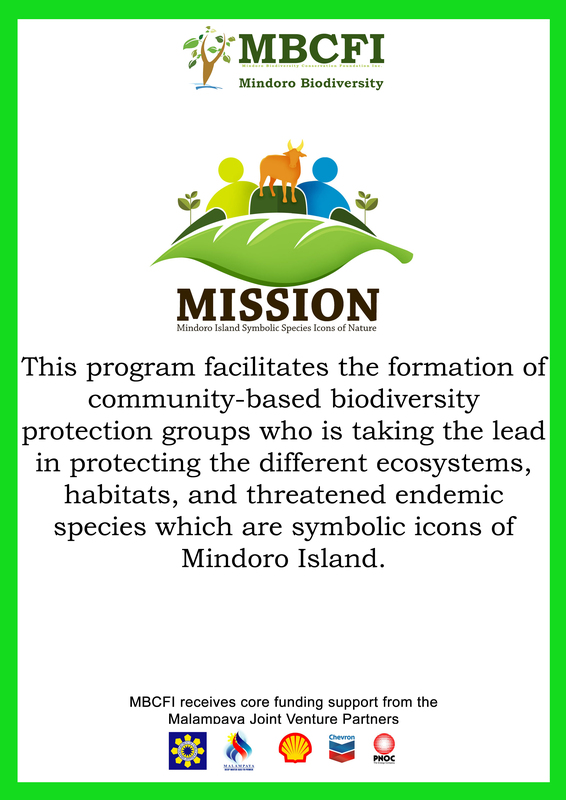 With this, the Mindoro Biodiversity Conservation Foundation Inc. was invited to conduct the terrestrial survey for birds in the islands of ARNP. A total of thirty (30) species of birds were recorded in ARNP, and the most significant findings during the survey were recording the Red-billed Starling (Spodiopsar sericeus) and Blue-throated Bee-eater (Merops viridis americanus) for the first time in ARNP and two wild individuals of Nicobar Pigeon (Caloenas nicobarica). Other uncommon species recorded in ARNP was Sooty Tern (Onychoprion fuscatus). In transit to Apo Reef Natural Park on 24 March 2017, an immature Sooty Tern (Onychoprion fuscatus) was observed in flight near the sand bar area. It has a slender bill, dark brown head, upperparts and wings, greyish vent and underwing coverts and absence of tail streamers. A significant record was the wild individuals of Nicobar Pigeon (Caloenas nicobarica). 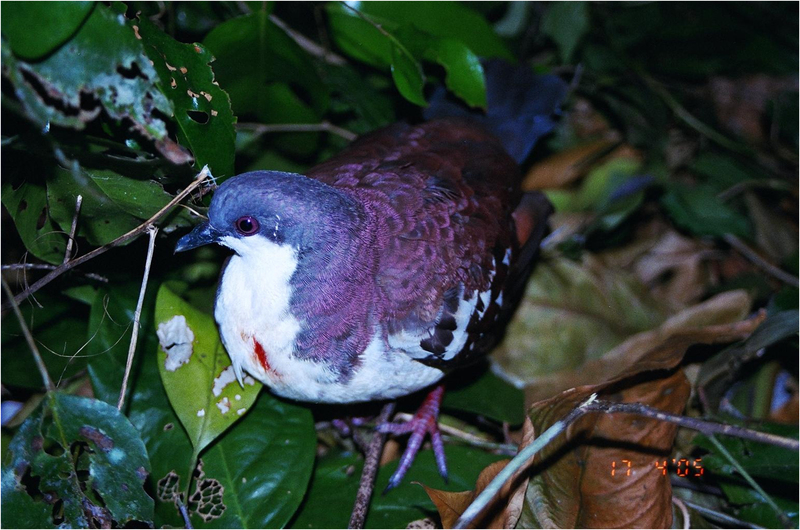 On 24 March 2017, one individual was seen foraging at the back of DENR Ranger’s Station were left-overs are thrown and thriving together with the Barred Rails and usually stayed at the understory. 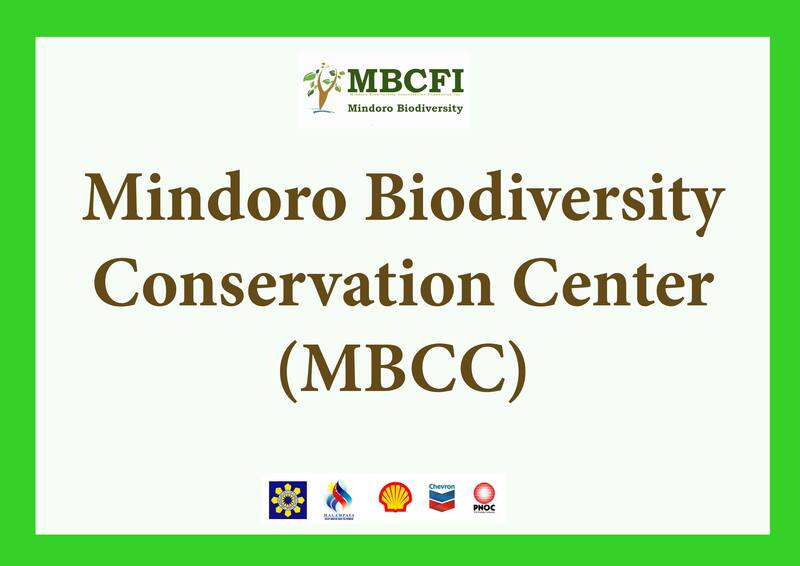 At first encounter, we assumed that they were the individuals with bands released by DENR BMB on 2014 because of their behavior, which was not very shy. But they just probably are making use of the resources in the island. Another significant record is the Red-billed Starling (Spodiopsar sericeus), it is a species that is usually recorded in China, Russia, Japan, Vietnam, Korea and Taiwan, but rarely in the Philippines. A lone female Red-billed Starling was recorded on 25 March 2017 at the main island of ARNP perched on a branch of a Beach Almond Tree or Talisay (Terminalia catappa). On 26 March 2017, four (4) individuals of Blue-throated Bee-eater (Merops viridis americanus) were observed at the main island of ARNP also. It was an unusual to observe the species in the island because they are usually recorded near forest and forest edge in large islands in the Philippines. They were observed perched in the branches of Calumpang (Sterculia foetida) near the picnic area. One individual was seen preying on cicada. It is important to conduct follow-up surveys especially during migration period to monitor the birds at Apo Reef Natural Park. It is suspected that there are more species passing through the island and this can be recorded through regular monitoring. 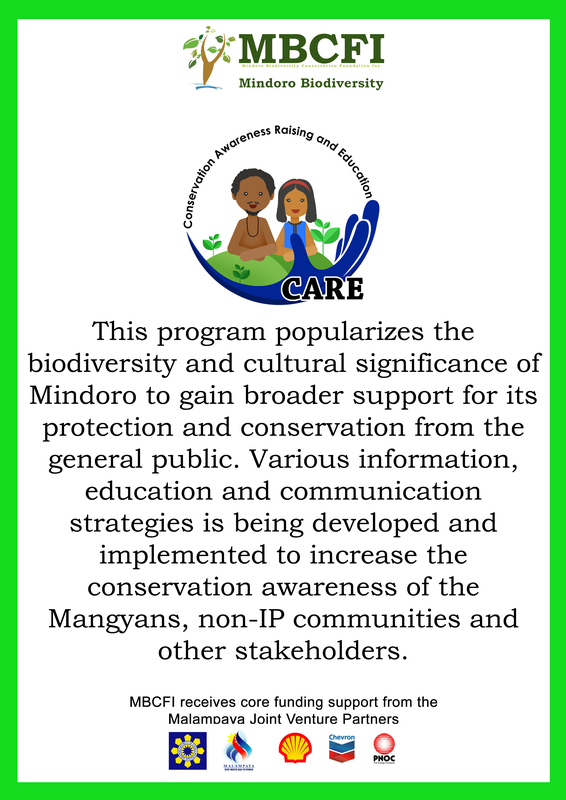 CENRO Sablayan and the Protected Area Office together with park rangers conducts quarterly biodiversity monitoring but technical assistance in identifying bird species needs to be regularly conducted.